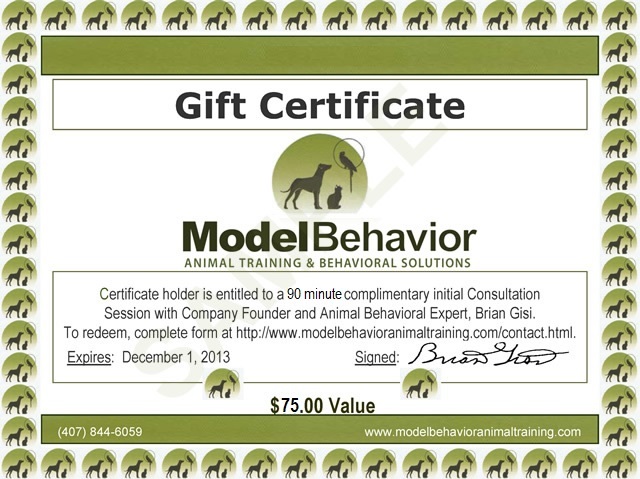 Send the Gift of “Good Behavior” with a Holiday Gift Certificate for a personal session with company founder Brian Gisi! Visit our Pricing Page for Information. Looking for a unique gift for the pet owner in your life? 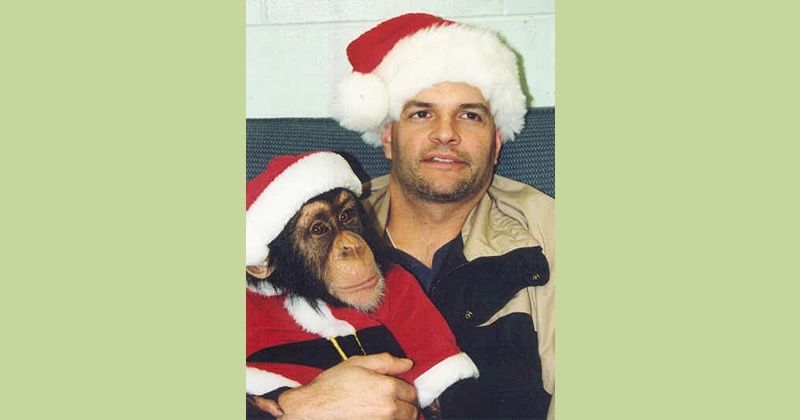 Has your pet been on the “Naughty” list for far too long? Quality training time with founder, Brian Gisi, makes the perfect gift! We now offer gift certificates through PayPal worth $50 for a Consultation Session. Once you place your order, we’ll email you a valid certificate to forward to the recipient to redeem with us. Please allow 48 hours for electronic delivery. Feel free to contact us with any questions! Happy Holidays!